Read below for today’s headlines from the world of geek news, or listen along through Alexa or iTunes. If you like what you hear, be sure to leave us a 5-star review so we can continue to bring you up-to-date pop culture news! Marvel Studios has released a new official trailer for the upcoming Captain Marvel film. 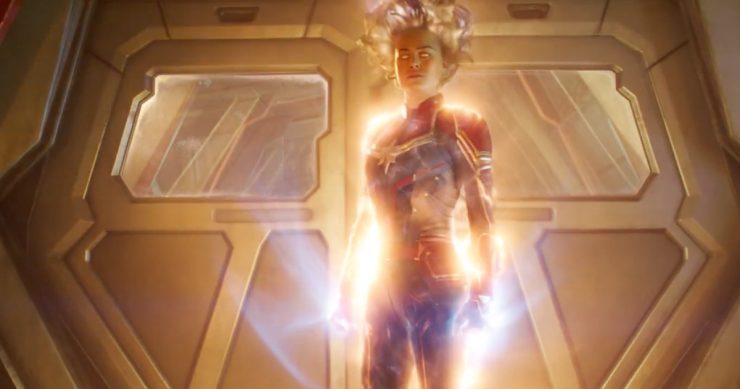 The trailer reveals more details about the film’s plot, as Kree hero Carol Danvers struggles to remember her life on Earth in the midst of an invasion of Skrulls. Captain Marvel opens in theaters on March 8th, 2019. 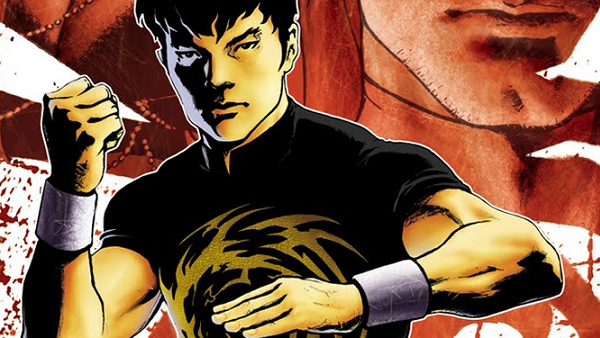 According to Deadline, Marvel Studios is fast-tracking development of a film starring the character Shang-Chi. Shang-Chi first appeared in Marvel Comics in the 1970’s as a master of martial arts. Chinese-American writer Dave Callaham is attached to write the screenplay for the film, which will modernize the character for new audiences. 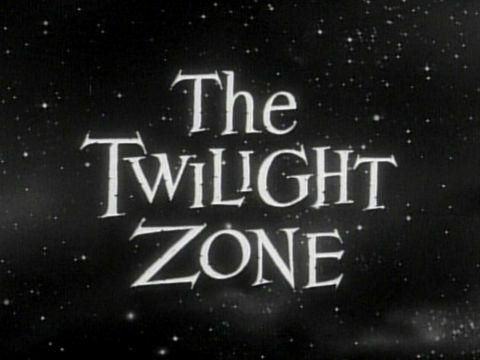 The CBS All Access Twilight Zone reboot has just added three more guest stars to the cast. Actors John Cho, Allison Tolman, and Jacob Tremblay will all star in an episode called “The Wunderkind”. Jordan Peele will host and narrate The Twilight Zone when it premieres on CBS All Access in 2019. HBO has given an official series order to The Outsider, a drama series based on Stephen King’s bestselling novel. 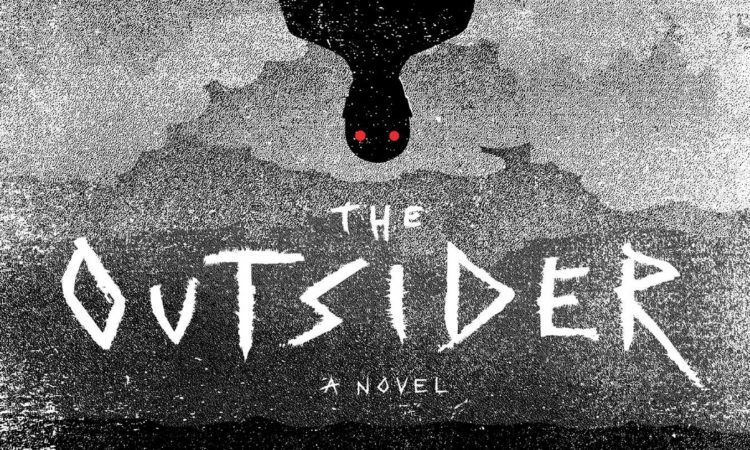 The Outsider follows an investigation into a gruesome murder that awakens a dangerous supernatural force. Actor Ben Mendelsohn is set to produce and star in the series for HBO. Disney+ Rogue One Series Finds Showrunner, Wes Anderson's New Film Title and Cast Revealed, and More!